Venus square Jupiter natal makes you a fortunate, creative and fun-loving person. Of all the challenging square aspects in astrology, this has to be the best one. There are a number of associated difficulties but they are generally quite easy to overcome. Venus square Jupiter transit is ideal for having fun but not so good for working hard. You should be feeling happy, optimistic, generous and very sociable. Problems will arise if you need to attend to more serious matters in which a responsible or conservative attitude is needed. Notre Dame Cathedral is ablaze! Cultural catastrophe for the whole world and a tragic moment for Paris. It’s a miracle no one appears to have been injured. Any early thoughts on how today’s astrology of Venus squaring Jupiter could factor into this devastating loss? Thanks. The asteroid Paris isnt about Paris, so forget that. The city of Paris is ruled by the sign Virgo, so any combination of Hygiea, Chiron, and Mercury might take you to your answer. 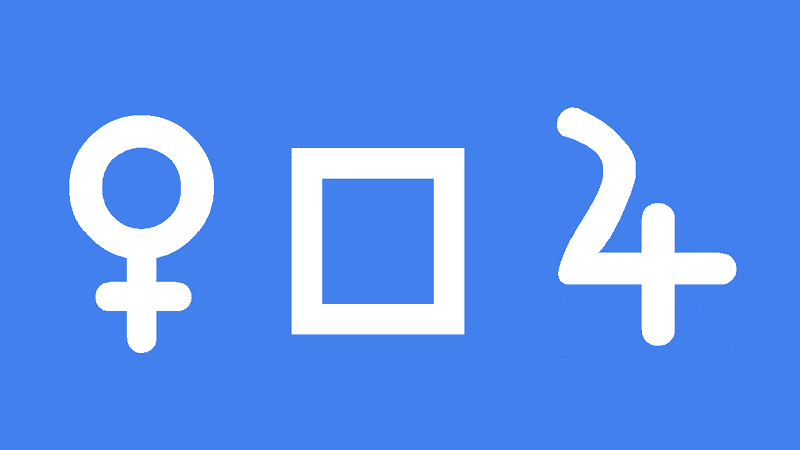 You’re on the right track, the fire at the Venus square Jupiter and GC – Mercury square, is yet another message to whistleblowers that we have entered the end game period. The global demographic phase transition cant and wont be compromised. I have this square nataly with Jupiter. Cancer / venus Libra 4 degree orb..I do have my ‘ lazy’ streaks , at the same time I have A lot of .’earth ‘grounding that compels me to make sure all the bills are paid on time.I think I have a pretty good sense of humor that may not always translate as well in print.